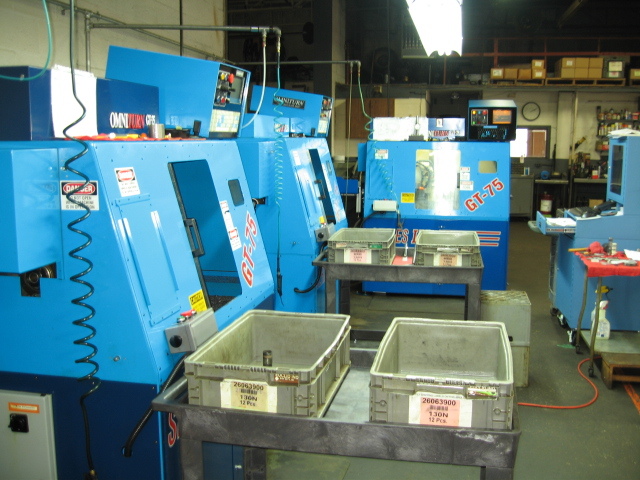 Hemingway Screw Products specializes in the manufacturing of screw machine products utilizing Acme Gridley multiple spindle screw machines with up to 1 3/4" diameter capacity. 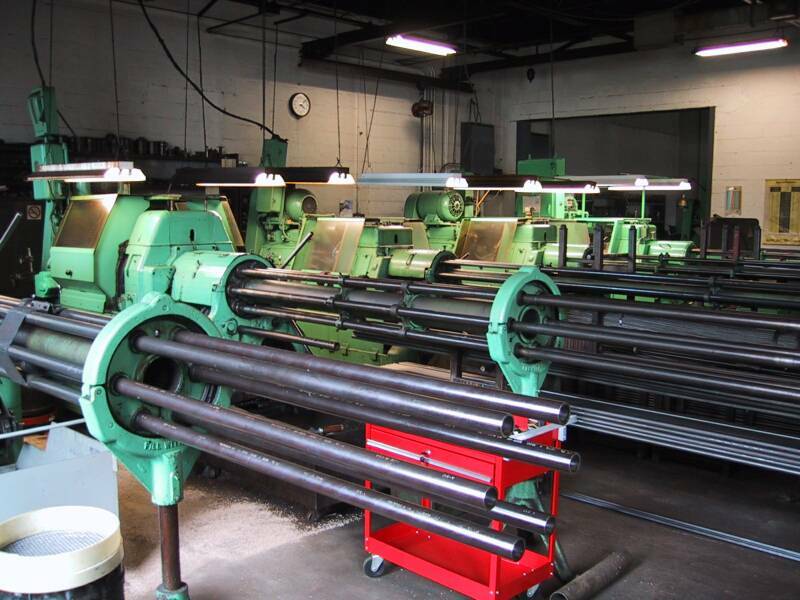 HSP also has many secondary operation capabilities including: Omni-Turn GT-75 gang tool precision CNC lathes, Kent-Owens milling machines, Cincinnati centerless grinder, Hardinge secondary operation equipment and various drilling and tapping machines. Hemingway's equipment line can handle a multitude of raw materials including but not limited to various steels, aluminum, bronze, brass, and high alloy aircraft quality material. Piece quantities are flexible depending on the intricacies of the part. 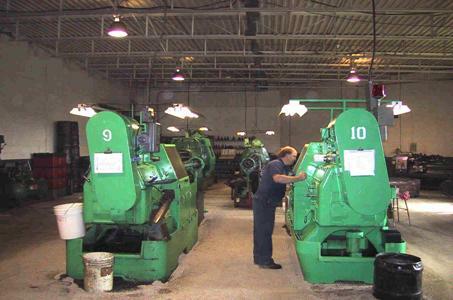 Hemingway serves diverse customer base that includes the automotive, truck, hydraulics, pneumatics, appliance, industrial, and electrical component industry. Hemingway is currently ISO 9001:2008 Registered. Hemingway's goal is to continue to be a World-class supplier of screw machine and CNC products. In order to accomplish this, our goal is to stay ahead of the competition in the areas of quality, pricing, and services to our customers. We have a sound commitment to this philosophy, and strive continually to ensure it is achieved. We look foreward to provide services to your company.